Online ordering menu for Mas Fajitas (Caldwell). 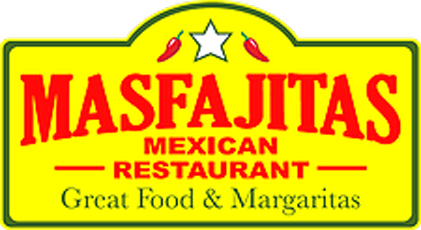 At MasFajitas, we take great pride in preparing from scratch our Salsas, Guacamole, Beans, Pico de Gallo, Shredded Chicken, Ground Beef, Soup and much more. Check out our tasty Cheese Enchiladas or grab a bite of our specialty made Chicken Fajitas. Order online for carryout or delivery today! Find us at the corner of Green St and Fox St next to Davidson Creek Park and Dk's Quick Stop.